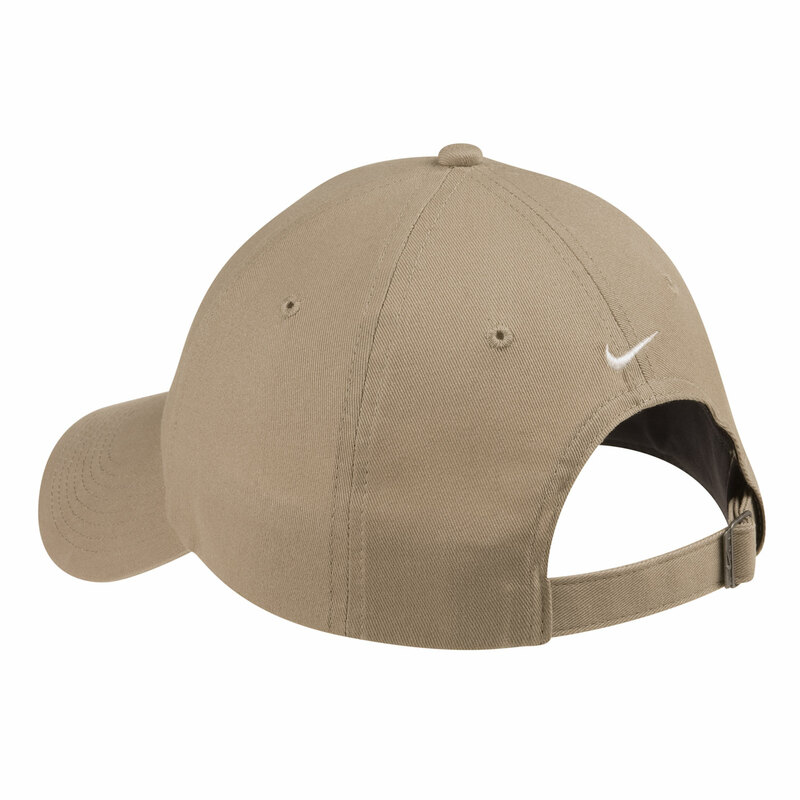 The perfect classic look with a contrast under-bill as engineered by Nike. 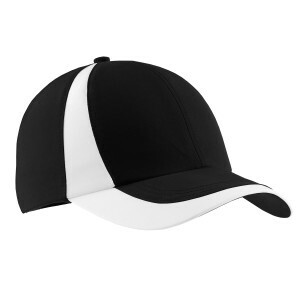 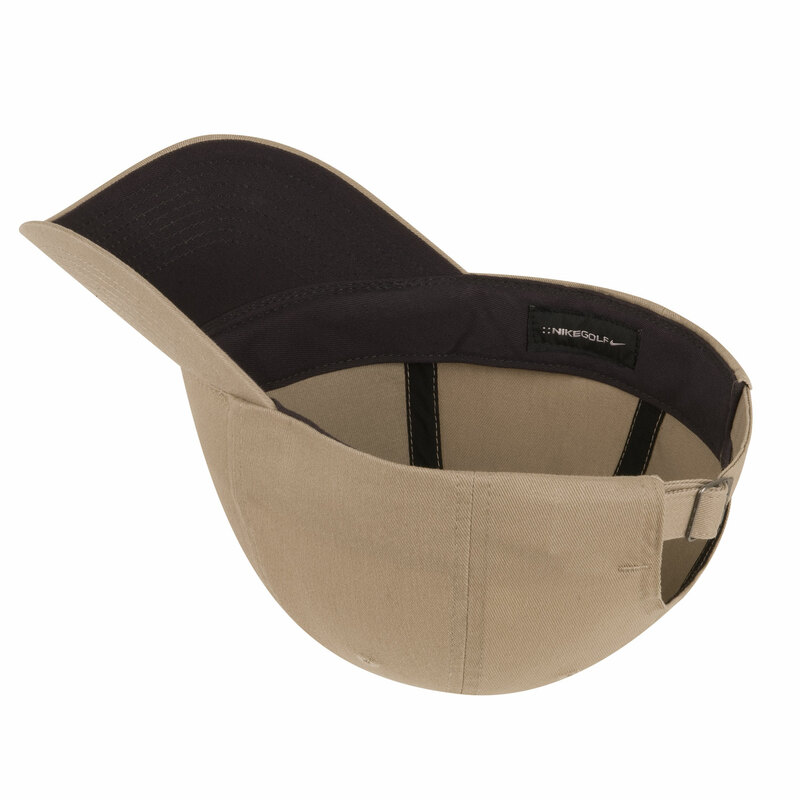 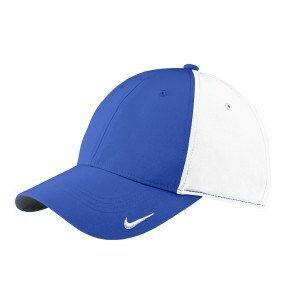 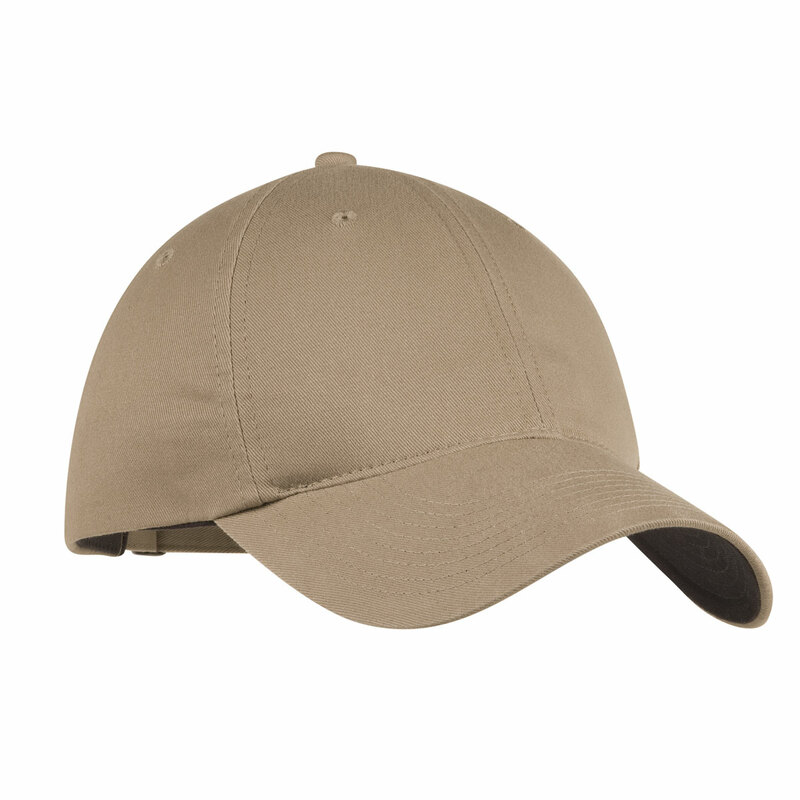 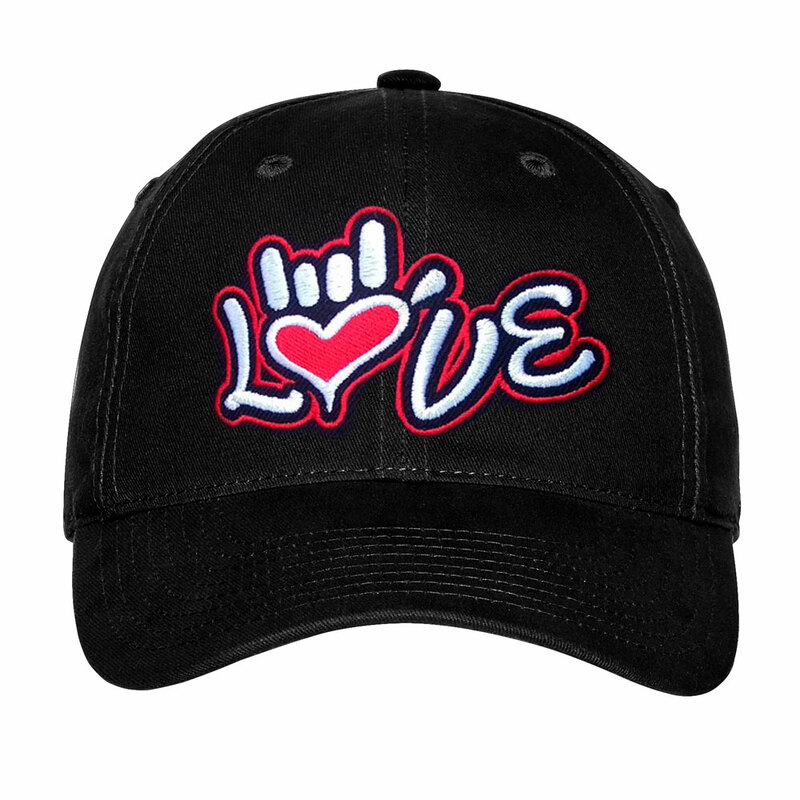 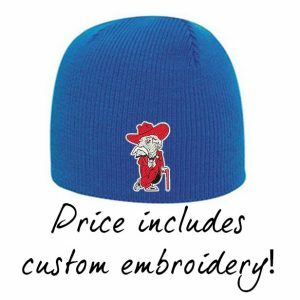 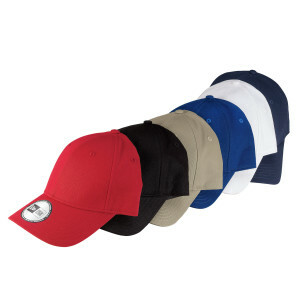 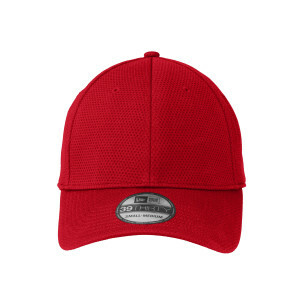 This cap has an unstructured, mid-profile design and a self-fabric closure with buckle. 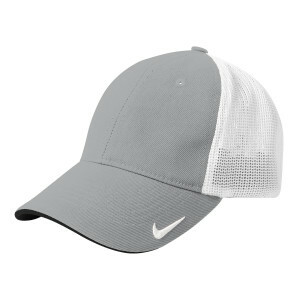 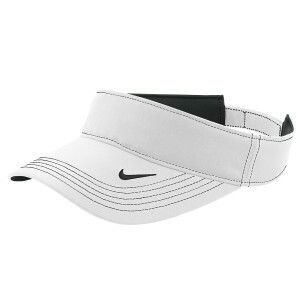 The contrast Swoosh design trademark is embroidered on the center back. 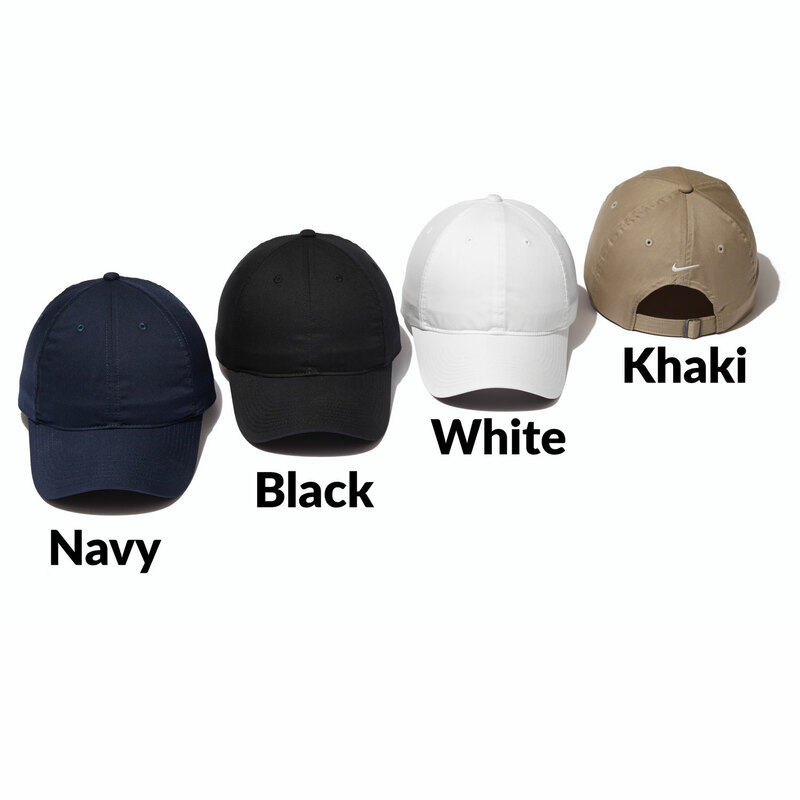 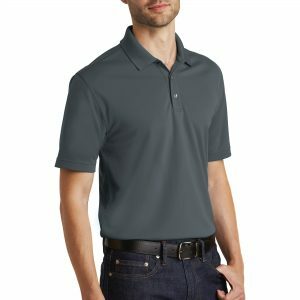 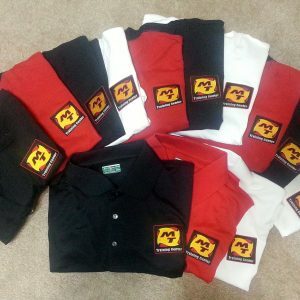 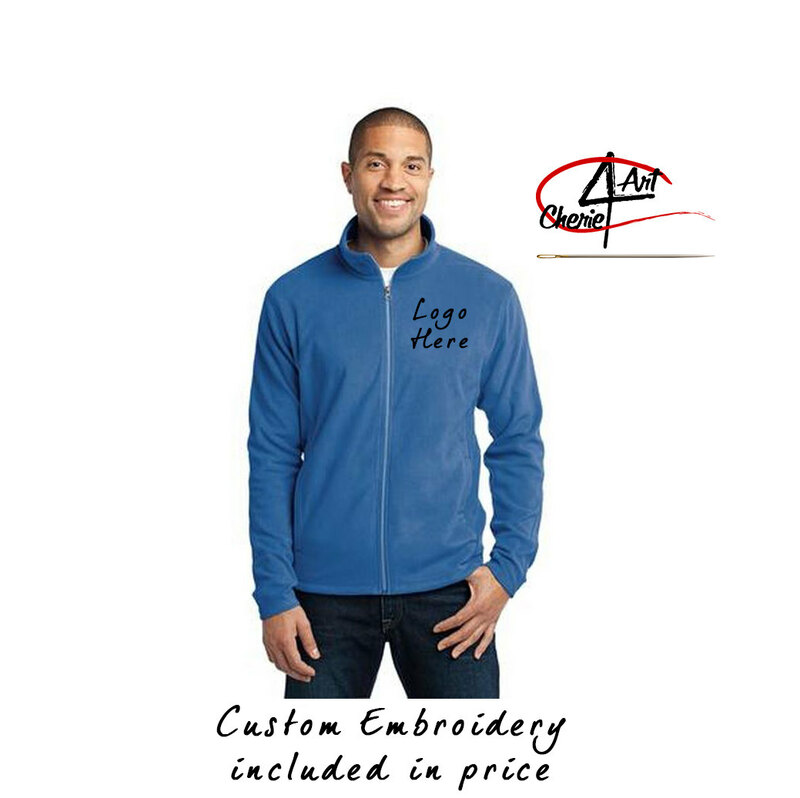 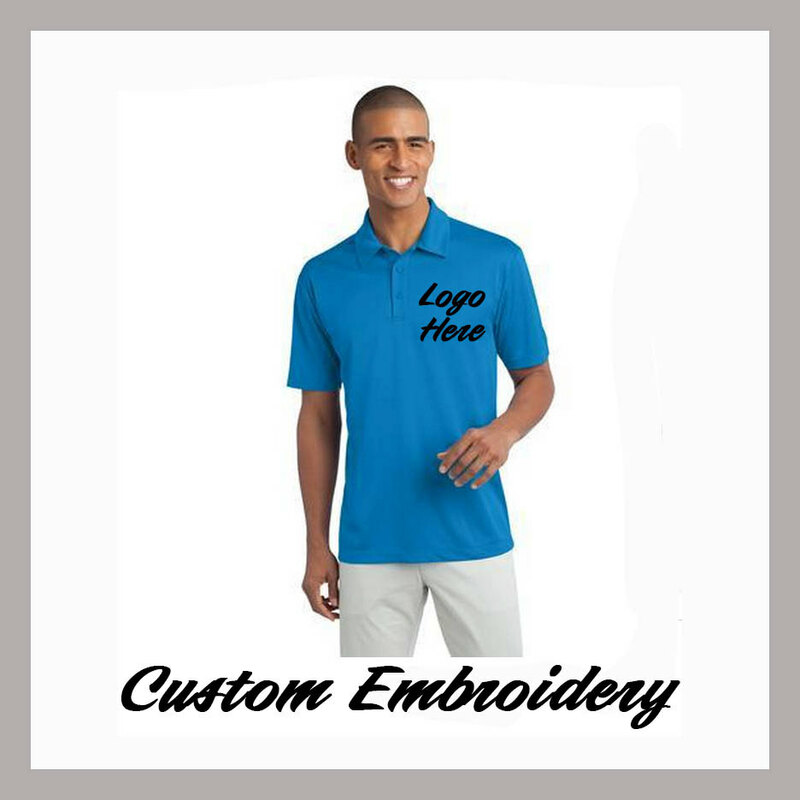 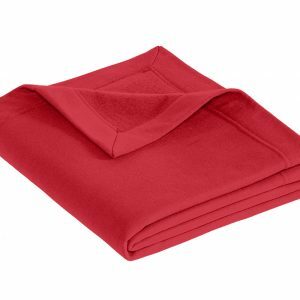 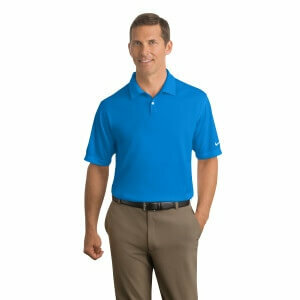 Made of 58/42 cotton/poly twill.